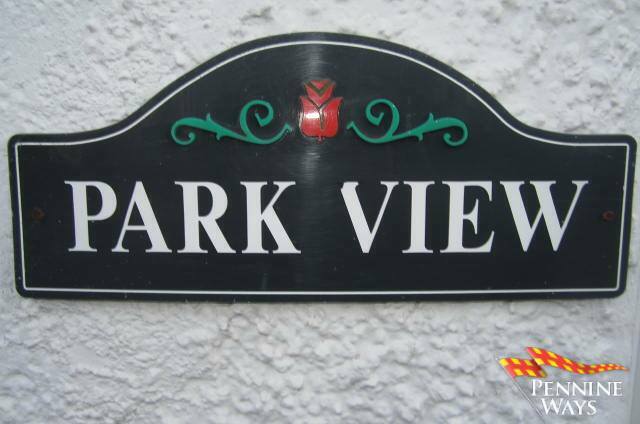 Park View, Park Road, Haltwhistle. 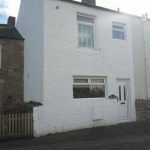 We are proud to offer For Sale a Stunning Two Bedroom terraced Property in immaculate order throughout all three floors. 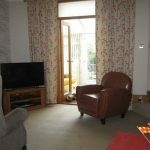 The property benefits from double glazing throughout, gas central heating, on-street parking and a easy maintained south facing rear garden. 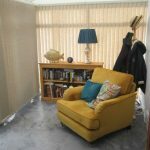 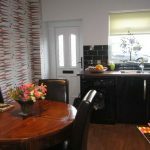 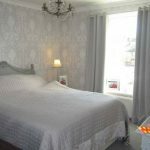 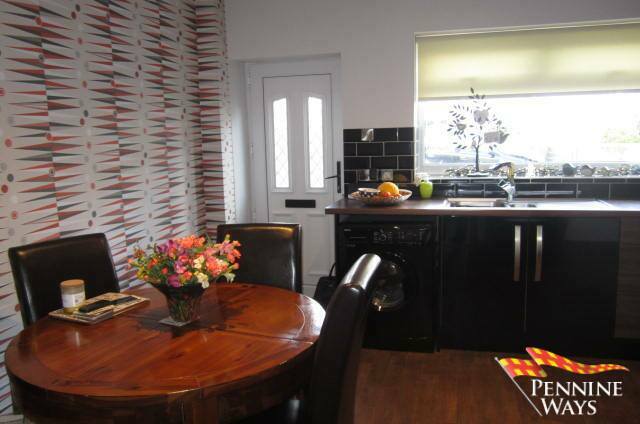 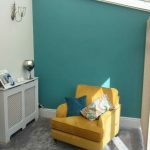 The property is situated on Park Road which is within a five minute walking distance of the town centre, local amenities and public transport facilities. 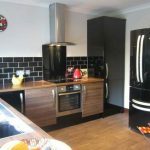 A good sized family kitchen with dining space decorated in neutral colours with splash back tiles above worktop and wood effect vinyl to floor. 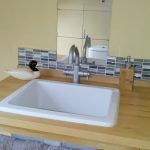 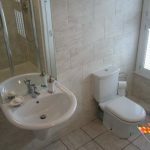 A range of matching gloss floor and wall kitchen units, stainless steel 1 ½ sink and drainer with chrome mixer tap and double radiator. 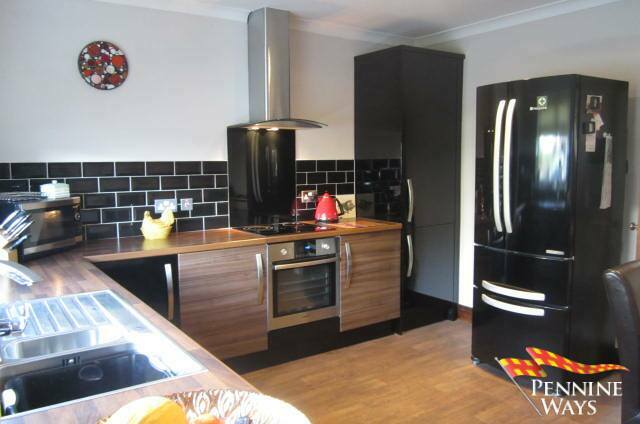 Integrated electric oven and hob, plumbing for washing machine and white UPVC double glazed window to front aspect. 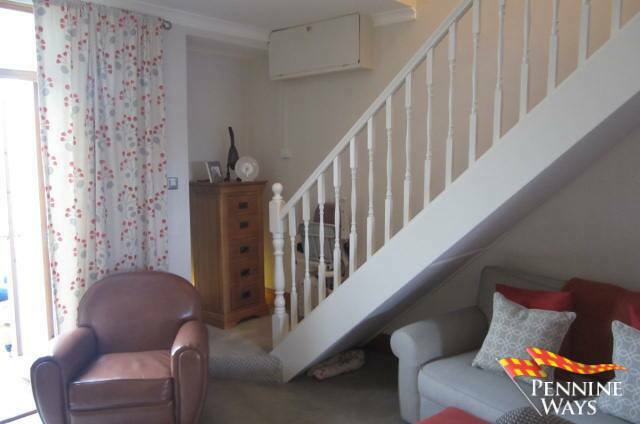 Decorated in neutral colours, carpet to floor, double radiator, gas fire with cream surround to centre of room and open balustrade staircase to first floor. 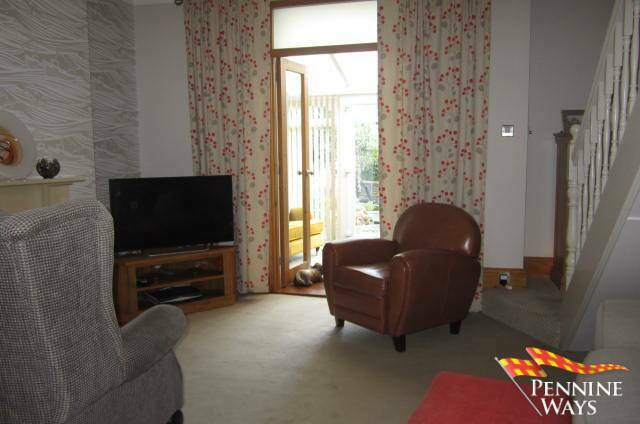 A spacious sun room with white UPVC double glazed windows and door looking out to the rear garden. 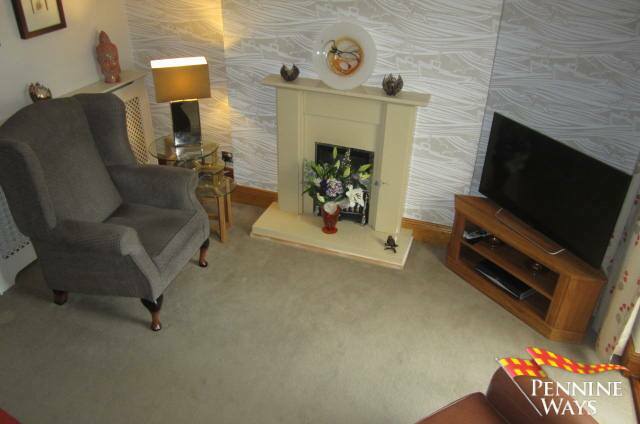 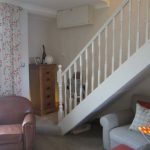 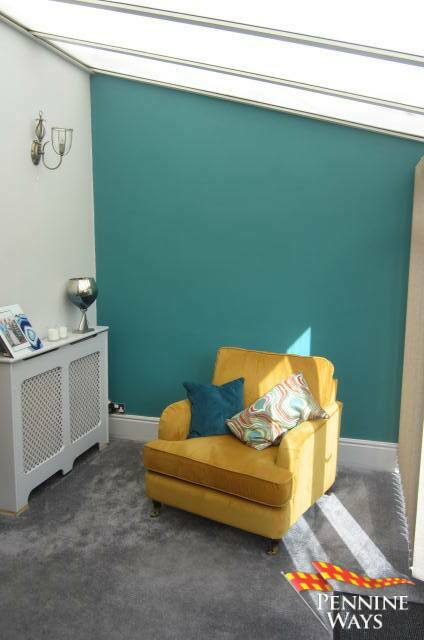 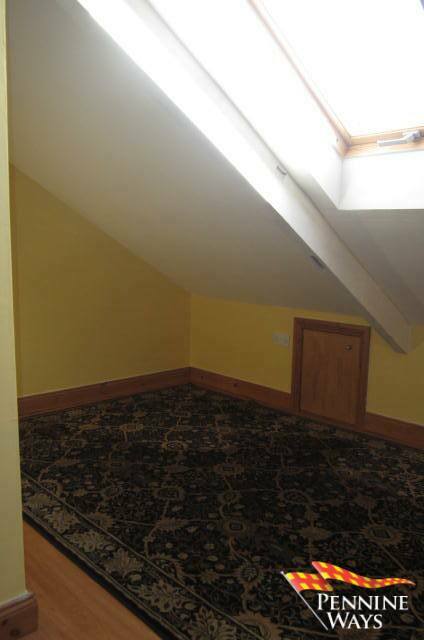 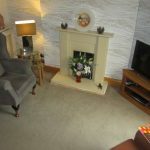 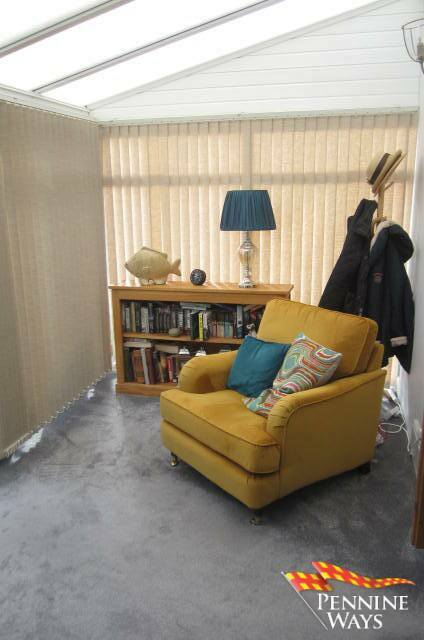 Decorated in neutral colours with carpet to floor and double radiator. 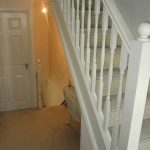 Decorated in neutral colours with carpet to floor, under stair storage cupboard and white UPVC double glazed window to front aspect. 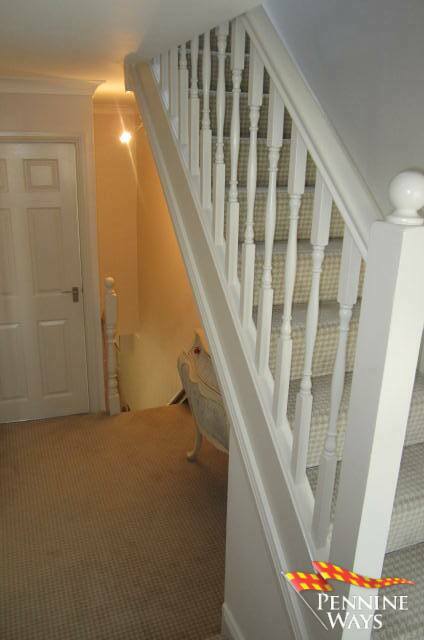 The landing leads to: bathroom, bedroom one and stair case leading to second floor. 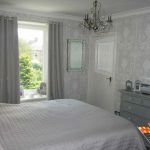 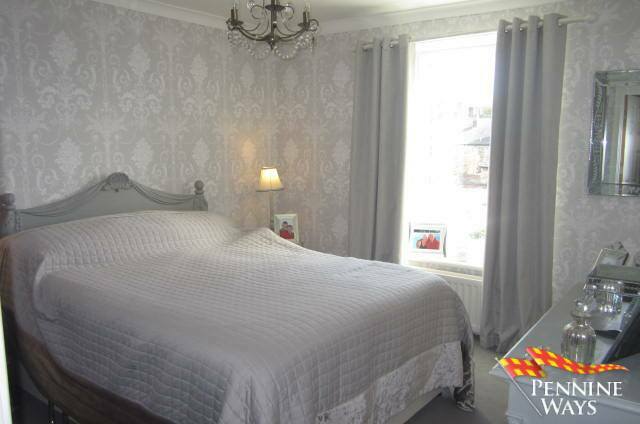 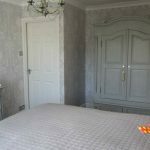 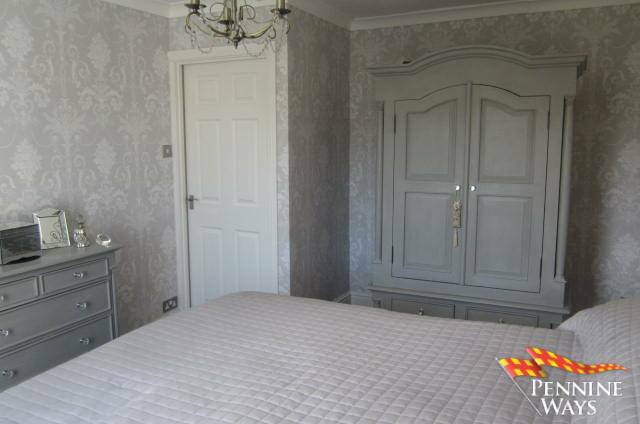 A spacious double bedroom that would easily accommodate a king size bed, decorated in neutral colours with carpet to floor. 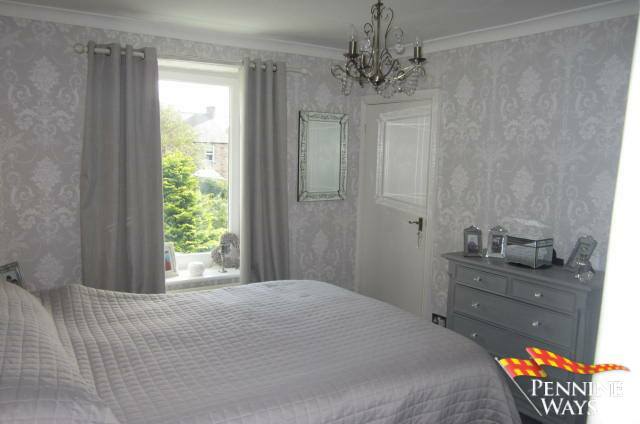 Double radiator, large built in cupboard white UPVC double glazed window to rear aspect. 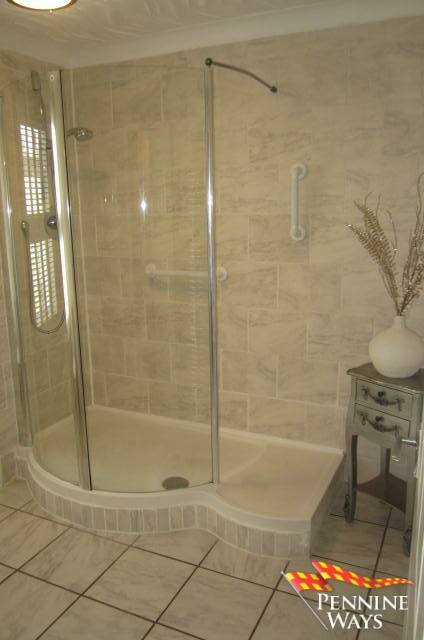 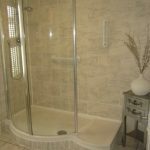 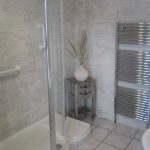 Decorated in neutral colours with grey bathroom tiles to floor and all four walls from floor to ceiling. 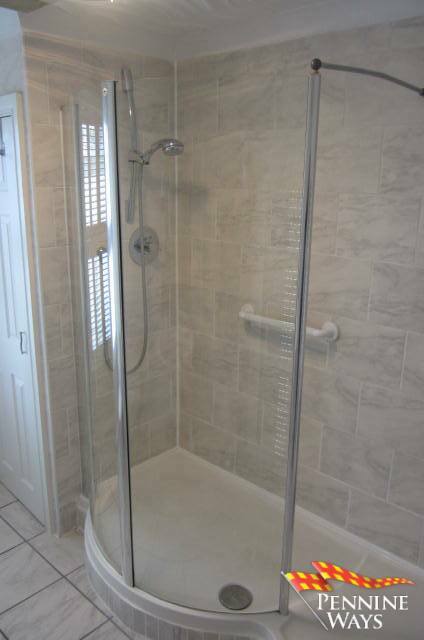 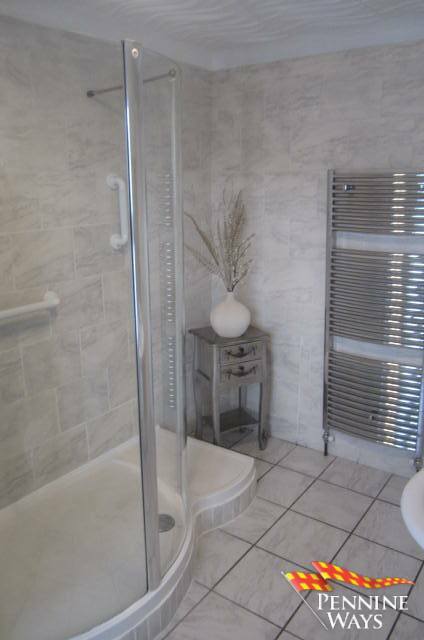 Large walk in shower, white low level WC and pedestal sink with chrome heated towel rail and white UPVC double glazed window to front aspect with wooden bespoke blinds. 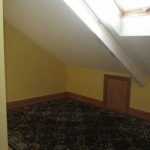 An L-shaped second bedroom with sloping ceilings, wood laminate to floor, chrome down lights, Velux double glazed window and storage space built into the eves. 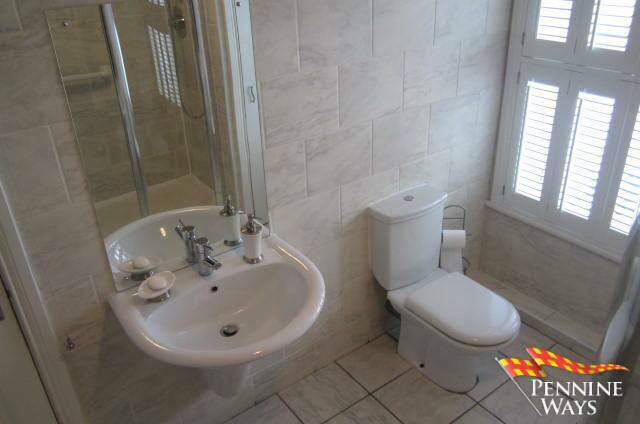 A useful small en-suite comprising of a white low level WC and hand basin with vanity unit. 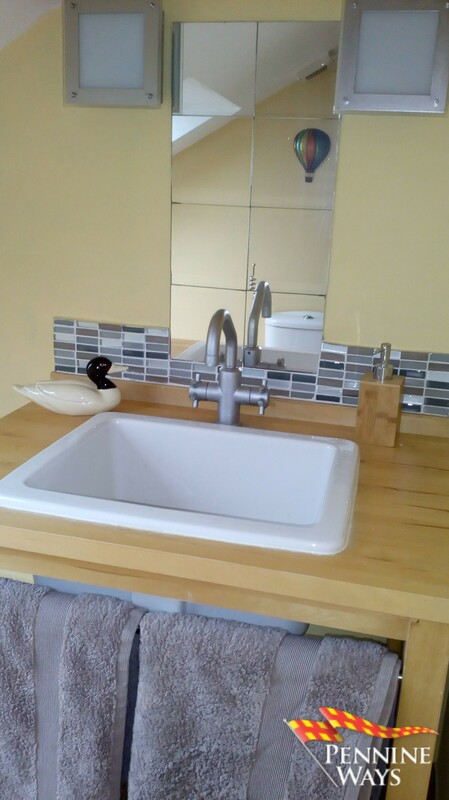 Decorated in neutral colours with grey splash back tiles above hand basin, wood laminate to floor and large Velux double glazed window. 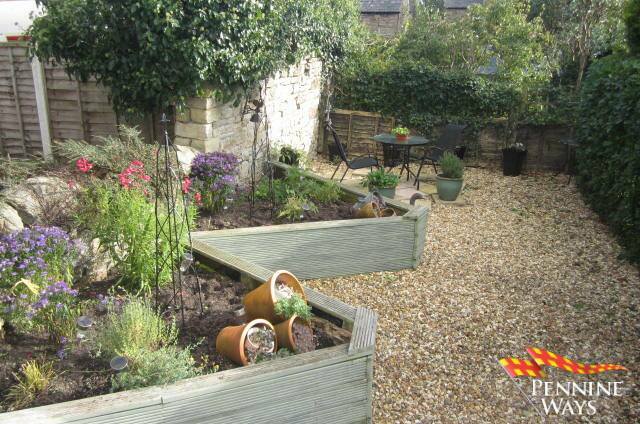 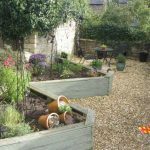 A private easy maintenance south facing shingle garden with raised flower beds and patio stone sitting area. 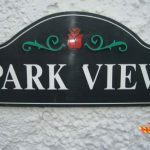 There is a useful pedestrian right of way to the rear of the property, which leads out to the West Road, where a bus stop is located and a short cut to the train station. 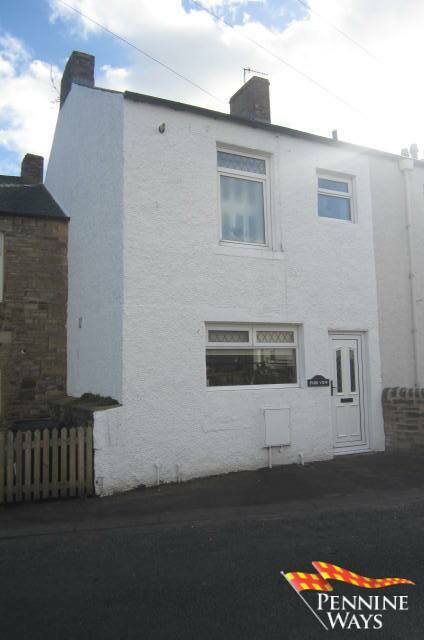 From the Haltwhistle Office head West and take your first right onto Park Road carry on from approach 500 yards and your property can be found on the left hand side.